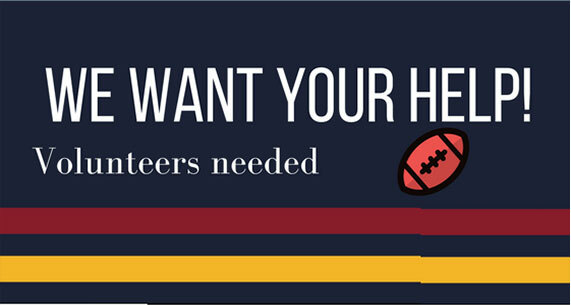 Volunteers are one of the most important resources in our club and we are always looking for people of all ages and abilities who would like become involved. Volunteer opportunities are many and varied and can be tailored specifically to the person’s skills, interests and time availability. If you would like to know more about becoming a volunteer at DEFC, we would love to hear from you! Please contact President Mark Solanakis 0438 353 156 or Vice President Peter Sowersby 0408 383 118.